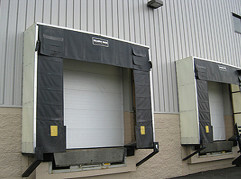 Reliable Door & Dock, Inc. - Commercial Door Repair Milwaukee - Reliable Door & Dock Inc. - Installation, Sales & Support. 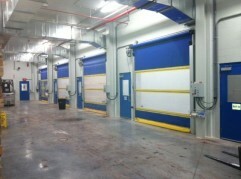 High speed overhead doors, dock levelers. 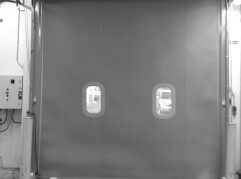 Wisconsin, Illinois, Chicago.